Enjoy your voyage to the Slot Planet! 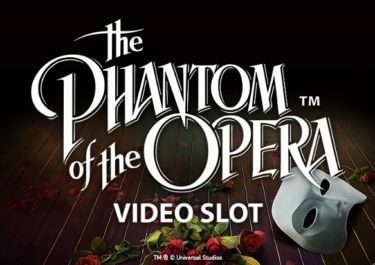 Amsterdams Casino becomes Slot Planet. What has been in operation since 2007 with some good and bad years, seems to resurrect again under new management. 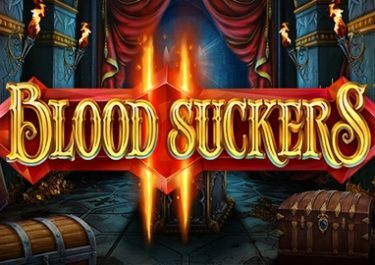 Apart from a large selection of casino games from a variety of providers, including Netent, Merkur, Microgaming, NYX Interactive and Quickspin, Slot Planet also offers players an exciting choice of Live Casino games, Baccarat, Bingo, Roulette and Scratch Cards. 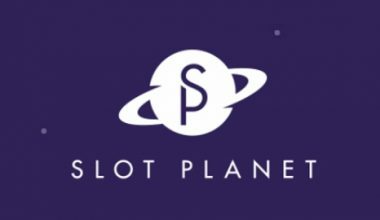 Powered by Whitehat Gaming, Slot Planet is now managed by Imperium Network Solutions Ltd. for and on behalf of Caddell Limited NV, a company regulated by the UK Gambling Commission. Any play outside the UK is offered under a MGA license. Only time will tell whether they will rise from the ashes or stay in the dump. 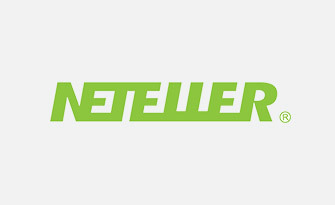 We at NetentStalker will surely keep our eyes and ears open to report on any news, updates or further changes. The website is in the process of being re-designed, which we hope will give it a modern, 21st-century look and preferably be mobile optimized. 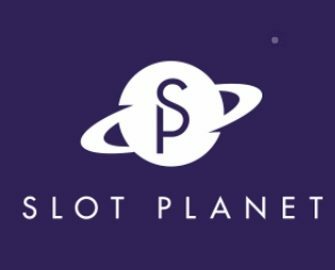 New players at Slot Planet can look forward to a generous first deposit bonus. Selected countries also qualify for additional spins, please check with support. 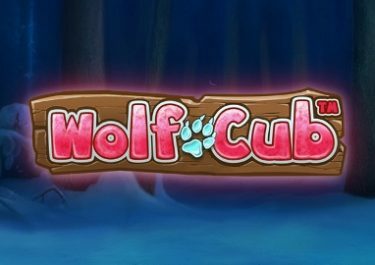 First deposit: 100% up to €222.00 + 22 bonus spins. 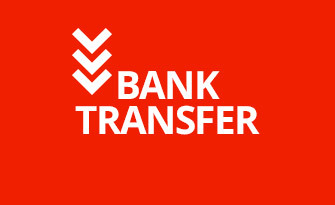 Bonuses at Slot Planet do not lock cash balances, allowing players to withdraw at any time should their winnings stem from cash bets, with only the bonus part being forfeited. 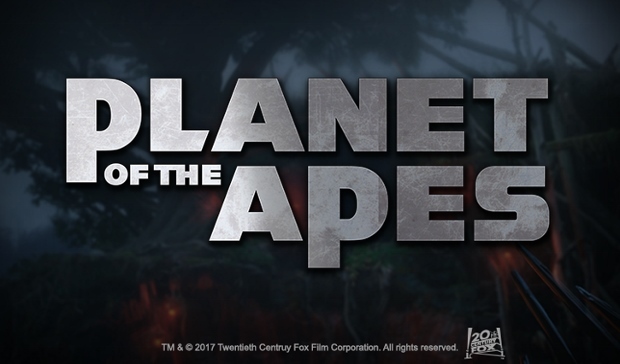 However, please note that Slot Planet has extensive bonus terms and conditions, hence, we strongly recommend to read them carefully before taking a bonus. Slot Planet kept the same format on the promotions page with a calendar displaying all days that have an active bonus offer. 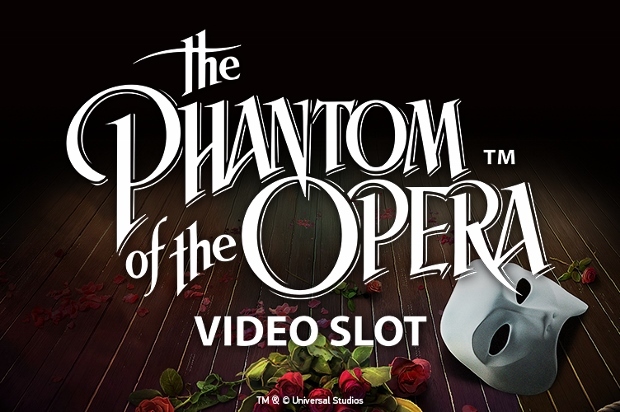 There is something available nearly every day of the week, ranging from extra spins to reload bonuses. A quite attractive ongoing promo is their Cashback on net losses from the previous day, added daily at 6am CET as bonus with standard wagering requirements. The loyalty program at Slot Planet, called “The Loyalty Room”, has been preserved during the re-branding, allowing players to collect points for deposits and wagering on their games, which can then be exchanged for bonus credits. Points can be redeemed at a rate of €1.00 for 2,500 points. Minimum 25,000 need to be accrued before a redemption is possible, giving a €10 bonus. All redeemed bonuses are subject to the standard bonus terms and conditions. 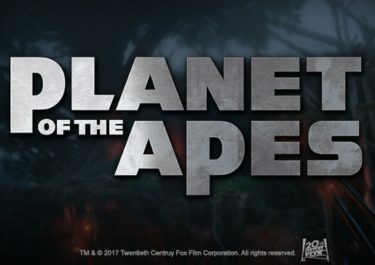 Using the WhiteHat Gaming platform allows Slot Planet to offer a large choice of games from some of the best providers that are available today. Currently, these include 1×2 Gaming, 2by2 Gaming, Aristocrat, Blueprint Gaming, Elk Studios, Leander Games, Lightning Box, Merkur, Microgaming, Netent, NextGen, NYX Interactive, Quickspin, Rabcat, Stakelogic, Thunderkick and WhiteHat Gaming. Their Live Casino tables are powered by Evolution Gaming and Netent Live. 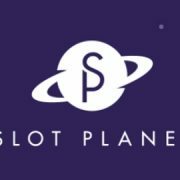 Yet again is operating on a established platform paying off as Slot Planet can offers its players a good range of currencies and payment methods. 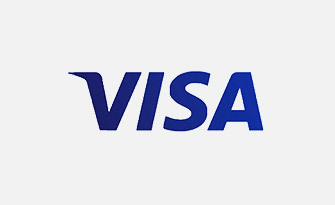 Currently, they accept AUS, CAD, EUR, GBP, NOK, SEK, USD and ZAR. 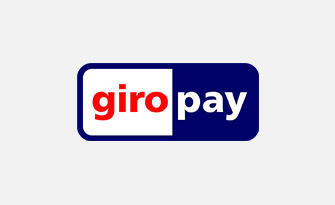 Payment methods can vary by country or region, especially the instant banking options such as GiroPay and Finnish e-banking. 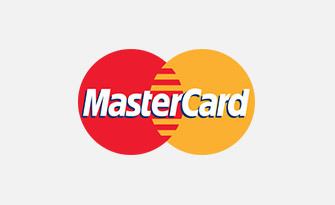 Generally accepted are Maestro, Master Card, Visa, Neteller, Skrill, Paysafe Card, OchaPay, Trustly and Bank Transfer. 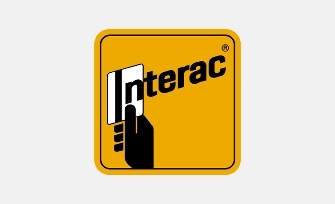 Customer support is provided 24/7 via Email or Live Chat, however, not via phone. The website is at press time in English, Finnish, German, Norwegian and Swedish languages. While accepting players from around the world, Slot Planet only accepts registration of players who are of legal age based on their nationality and country of residence. Further, in a separate section in the account settings players can make use of an array of options to keep their gaming under control. Accessible via the account section these include deposit limits, time reminders, time out periods, taking a break and self-exclusion. Alternatively, players can contact customer support. 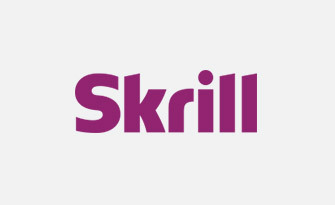 Currently, there is not much visible of the re-branding as the website is still in the old layout with only the new logo inserted. 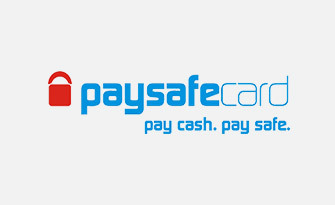 We do have though players reporting improved service and reliable payments, let’s hope that it will remain all positive as the former Amsterdams Casino was not something to shout about. Moving to the WhiteHat Gaming platform has also opened up additional choices for slots, games, currencies and payment methods which can only improve the overall player experience. 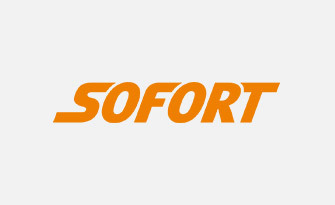 Still, we do express some caution until we are receiving further positive reports as well as seeing the launch of their newly designed website.